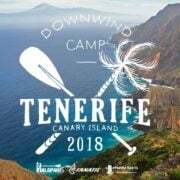 The Canary islands are called the Hawaii of Europe… There, you can find sun and wind all the year round. Come with us to enjoy the ocean and improve your paddling skills! 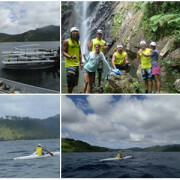 You’ll meet other paddlers from different countries and enjoy a warm and friendly atmosphere. Sport, relaxation, useful tips, new sensations, warm climate, physical training and preparation for the upcoming season. Personal advices with Rémy Lavie and Hawaii guests.